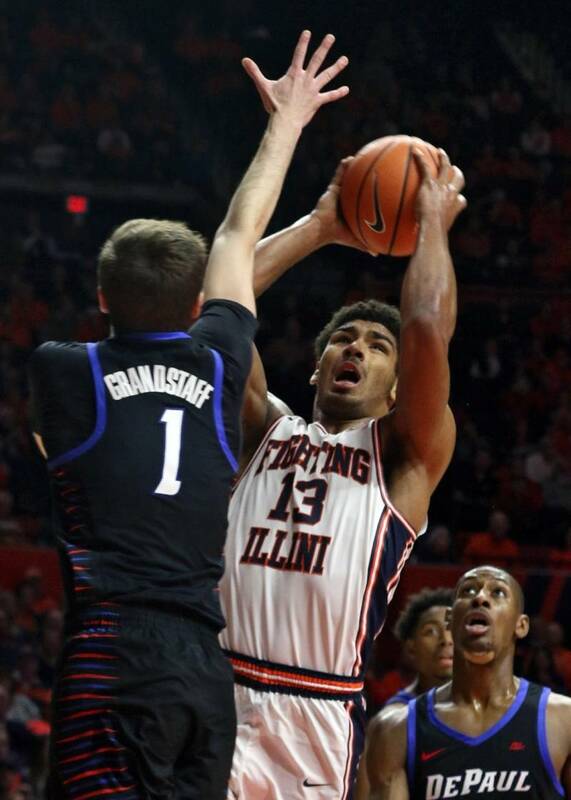 Mark Smith is unlike any freshman in recent memory. 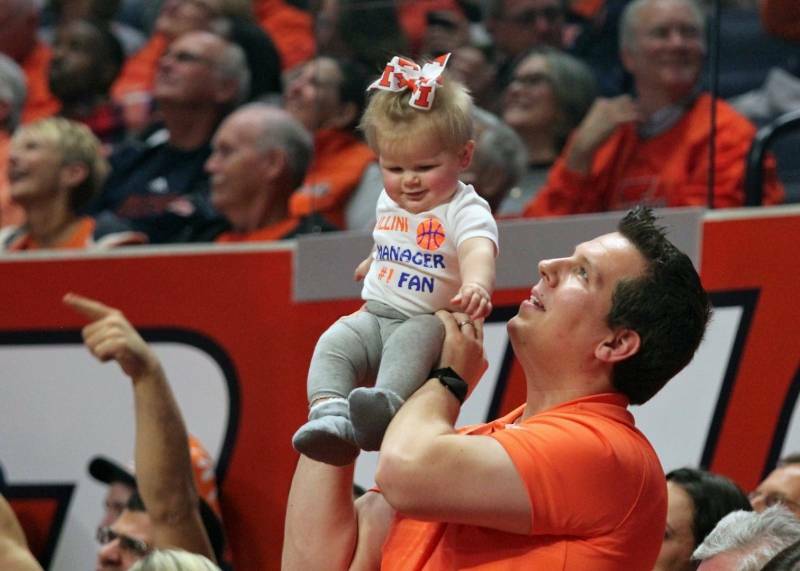 Of course, he’s the reigning Illinois Mr. Basketball. 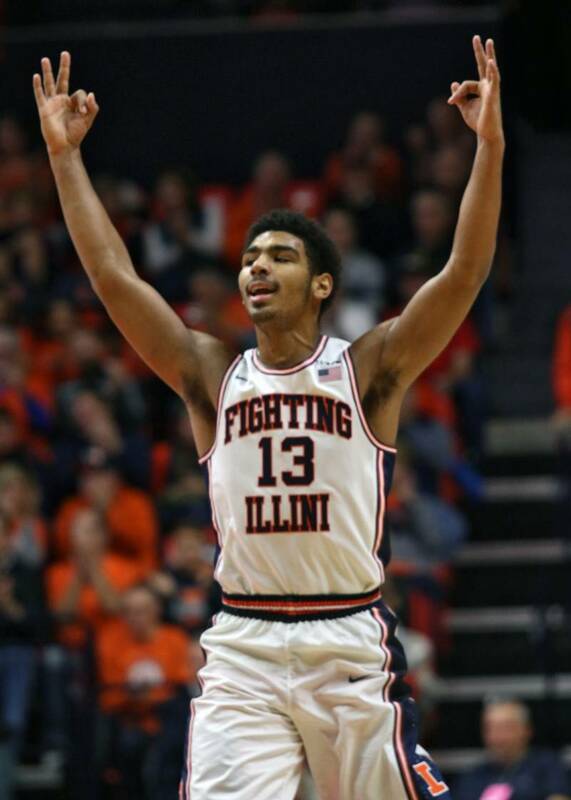 The last time the Illini suited up a Mr. Basketball was Jereme Richmond, who flamed out after just 5 starts. 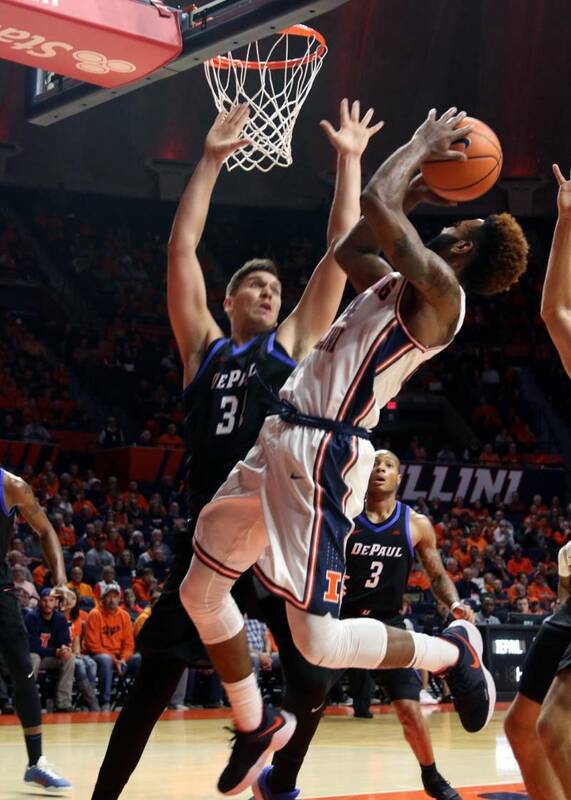 In the new millennium, Illinois has successfully recruited just 4 of 17 Mr. Basketball winners. Smith is also unique because of his background. As a junior at Edwardsville, he committed to play baseball at Mizzou, but eventually decommitted and focused on basketball. 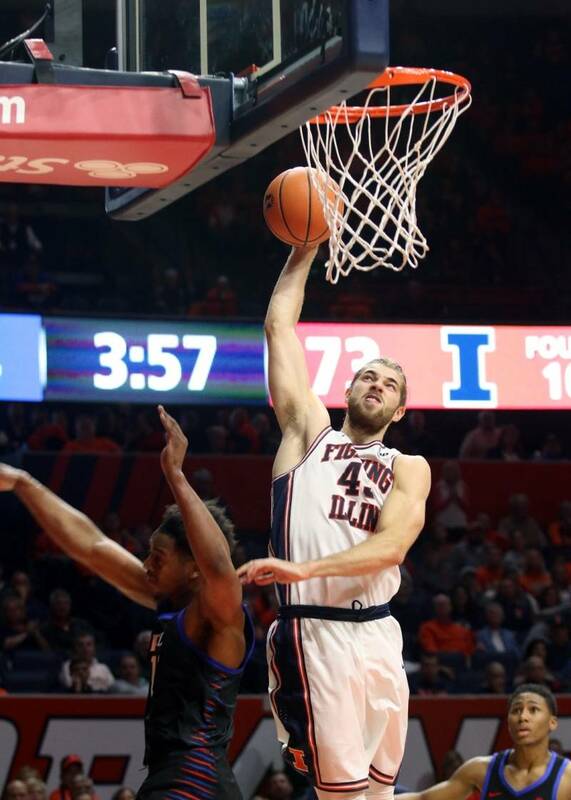 A two-way athlete as talented as Smth is also hard to recall among recent Illini (you’ll refresh my memory in the comments if it’s faulty, I’m sure). Also of note is the fact Smith chose Illinois over the likes of Michigan State (#2 this season, featuring future lottery pick Miles Bridges). 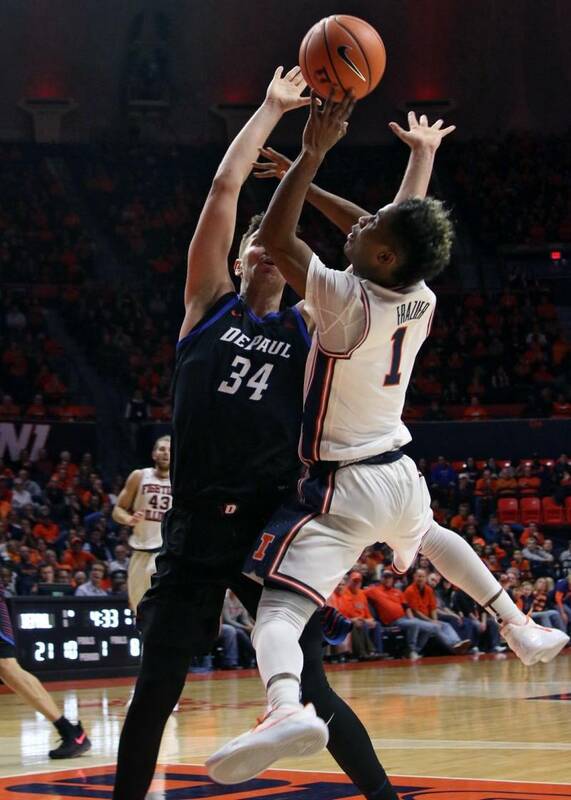 The hallmark of the John Groce era was missing out on top recruits, so for the best player in Illinois to don the orange and blue is still a novelty. 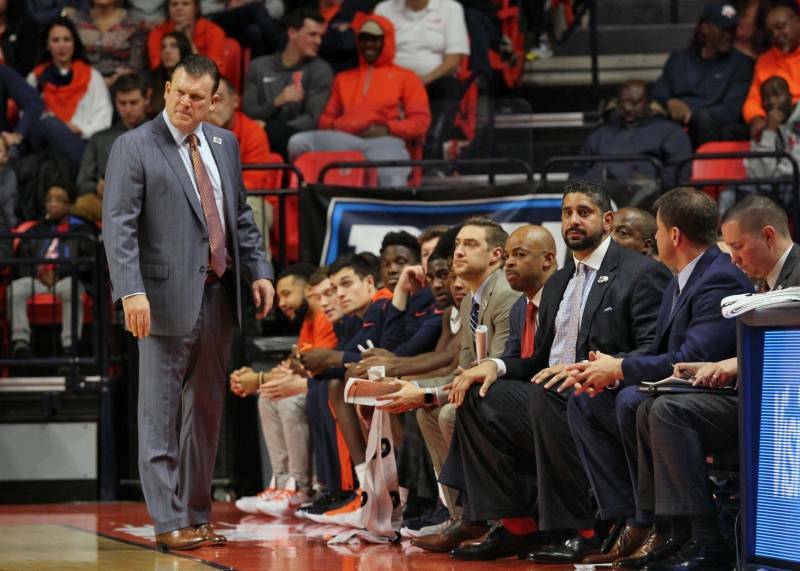 Perhaps most interesting, however, is the fact that Mark Smith has already earned the trust of the Illini coaching staff. His 25.5 minutes per game is better than guys three or four years older and more experienced in college basketball. 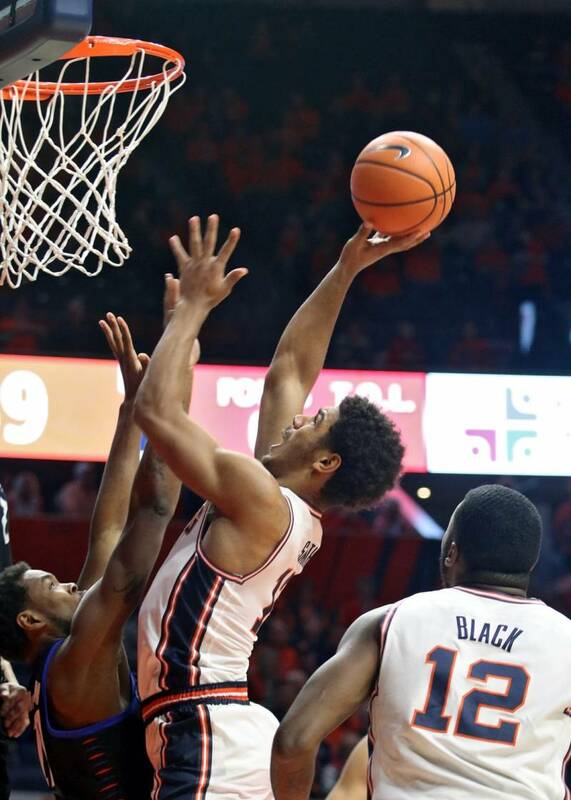 A starter from day one, Smith has also paid back his coaches’ faith in him by playing at a level unseen by players his age at Illinois. 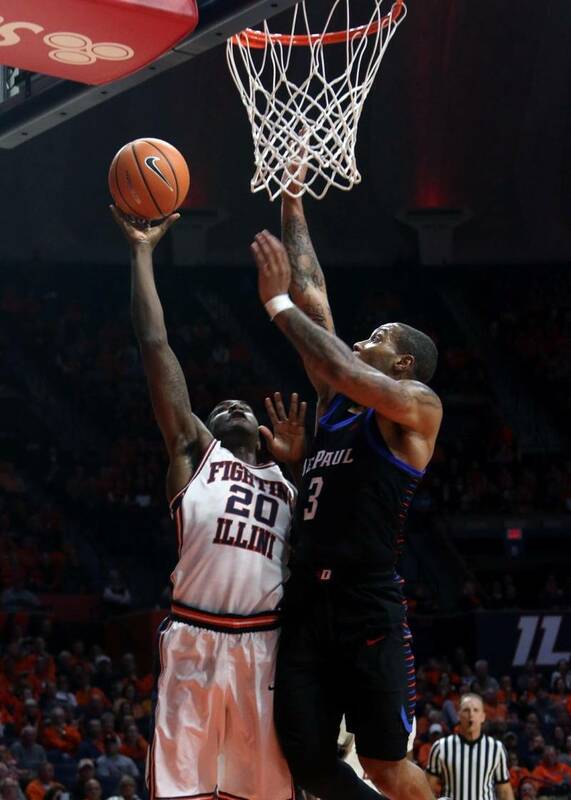 Absolutely indispensable in Illinois’s 82-73 win over DePaul on Friday, Smith led all scorers with 21. 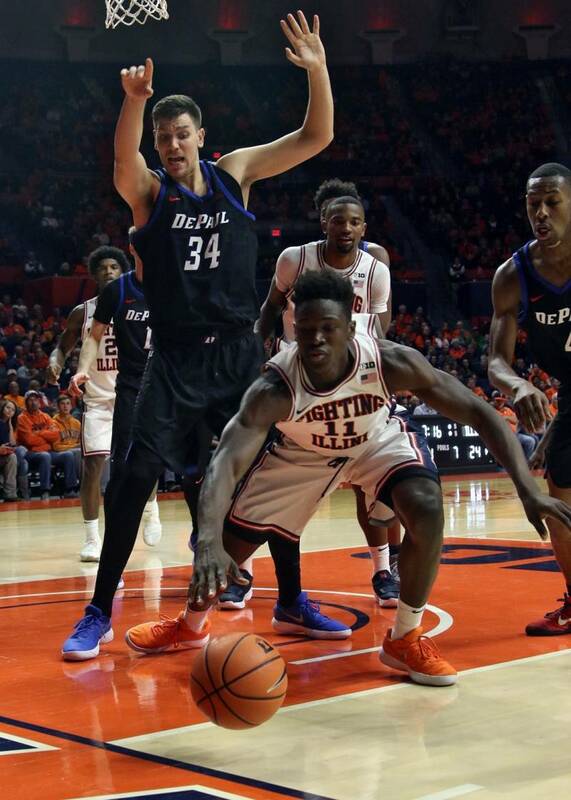 He tallied a 32% usage against the Blue Demons and had a .687 true shooting percentage. 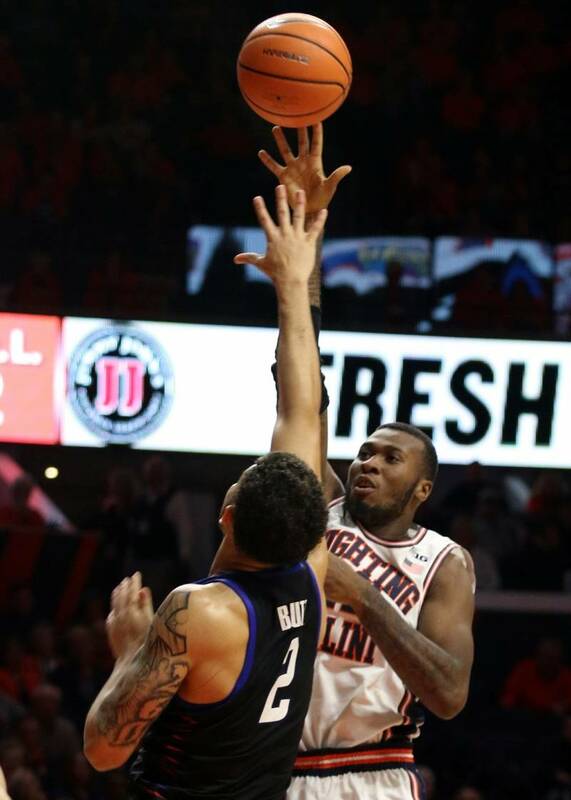 On Sunday, against Marshall, Smith was a little more in the background for the Illini, shining a little dimmer than Kipper Nichols boundless energy, good for 17 points and 11 rebounds, and Leron Black’s emphatic 17 and 9. 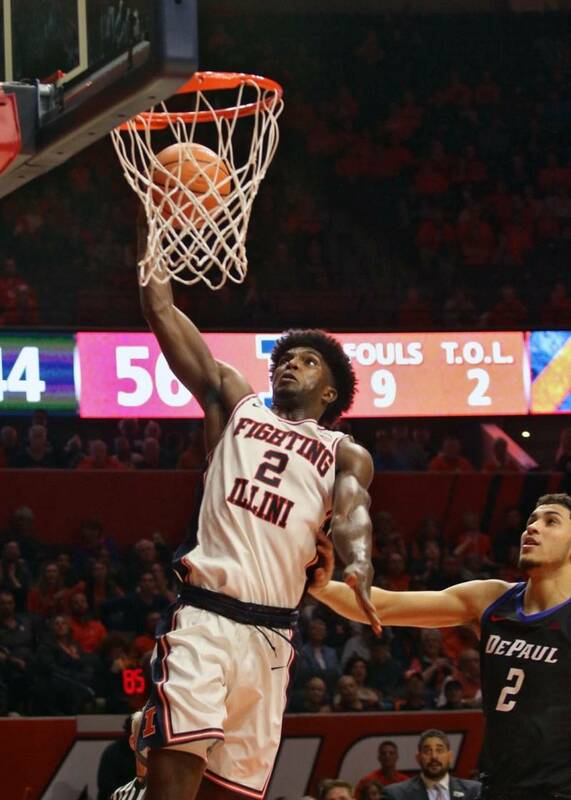 However, the Illini were +23 when Smith was on the floor (bested only by Te’Jon Lucas’ 24 in fewer minutes) and he scored 13 in the 91-74 win. Through 4 games, Smith has totaled 9, 13, 21, and 13 points, shooting .415. He has contributed 9 rebounds and 8 assists, while limiting turnovers to 9. He also has yet to miss a free throw, imporving to 20 for 20 after the Marshall game. 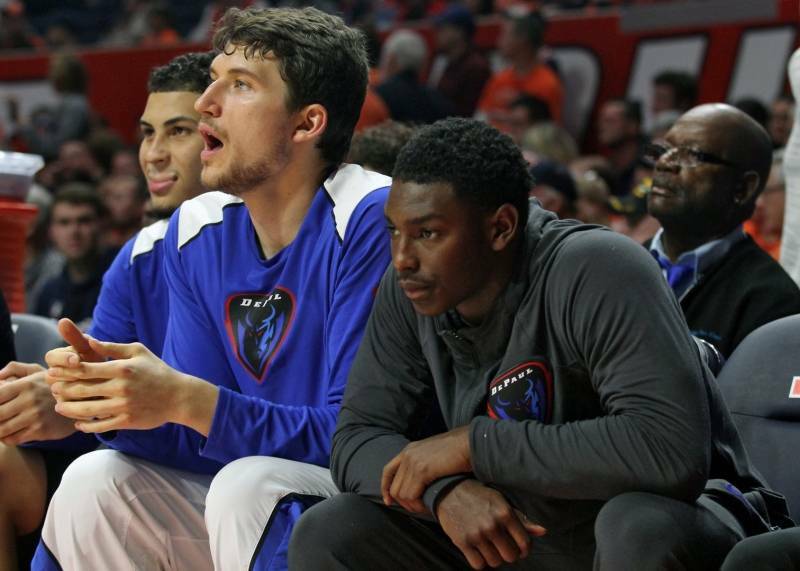 Among starters, he trails just Leron Black in usage (26.3 vs. 26.1) and trails only Black and Michael Finke in player efficiency rating (28.2 and 18.6 vs. 17.8) and win shares (0.5 for both vs. 0.4; stats through 3 games, because the formulas are a little complex for me to accurately update rapidly after the fourth). 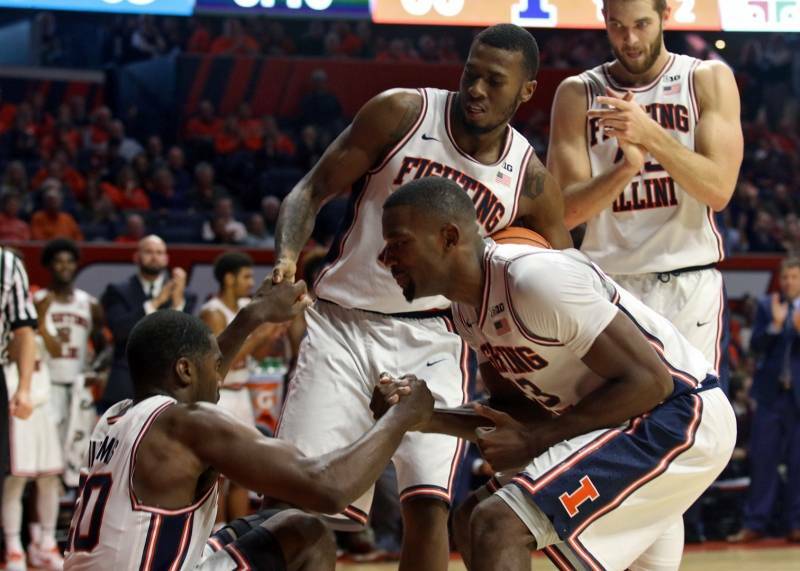 There are few Illini with a record similar to Smith’s at the same point in their career. 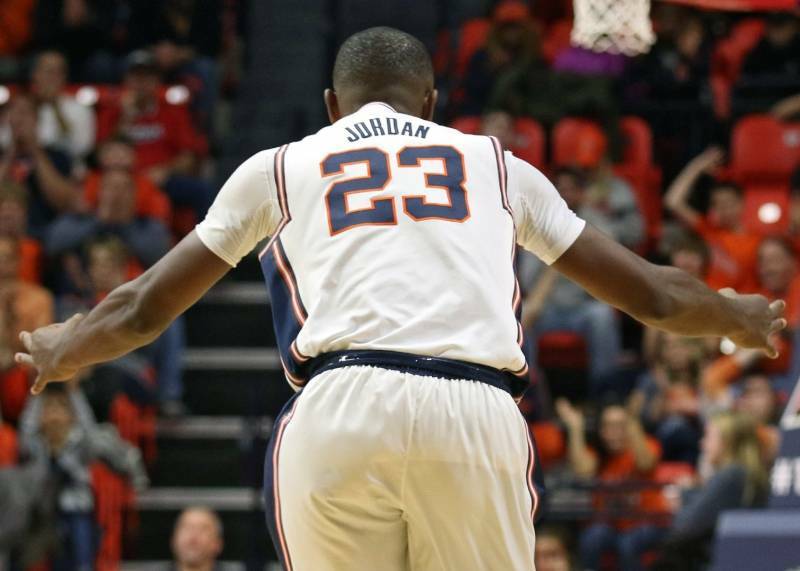 He’s put up as many points as Brandon Paul, Frank Williams, and Corey Bradford; more assists than Malcolm Hill or Brian Cook; fewer turnovers than Bradford, James Augustine, or Deron Williams. Other coaches are noticing Smith’s presence, too. 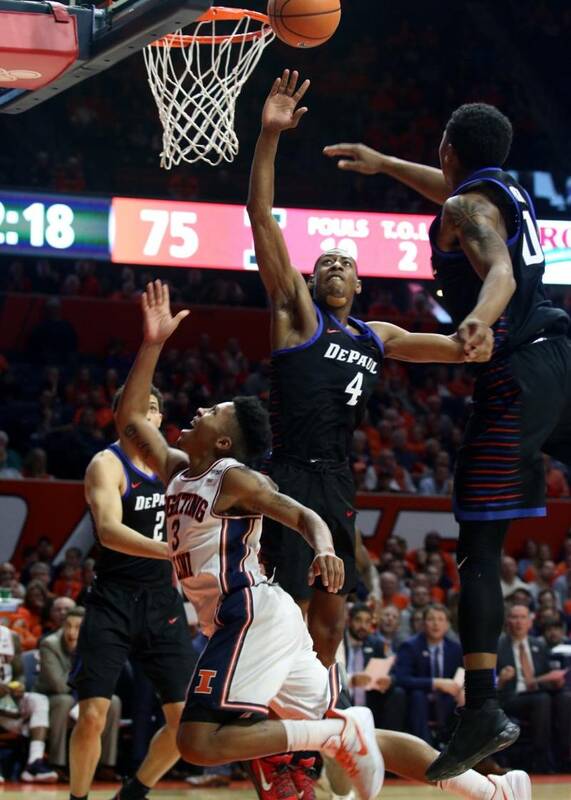 After the DePaul game, coach Dave Leitao said Smith “Just played the game, he got lost in the game” and had the most poise of all players. 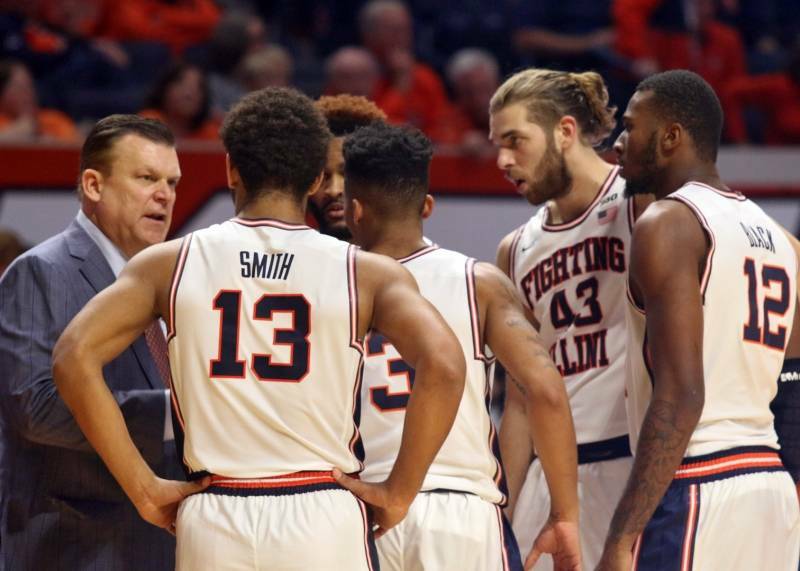 But the highest praise from any coach is certainly just the way Brad Underwood lets Mark Smith play. 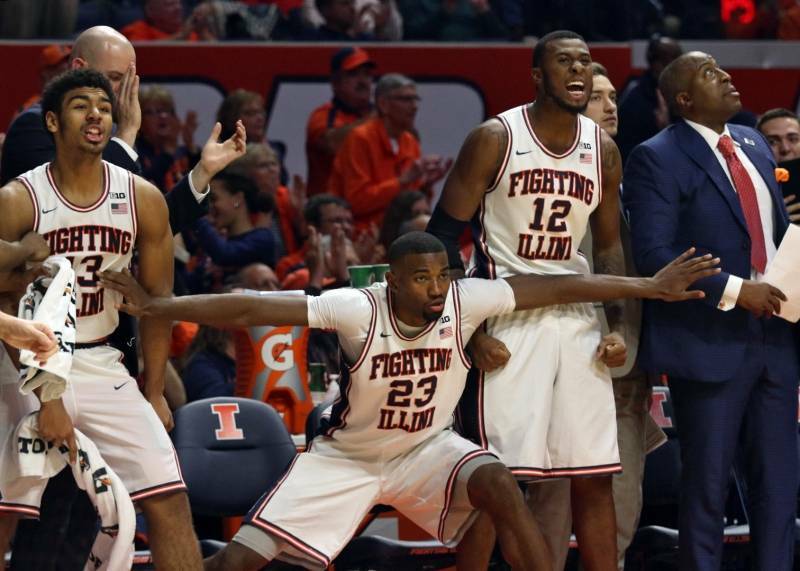 Groce was infamous for not allowing freshmen to play more than one position out of regard for their development. Underwood has thrown that rule out (mostly because he prefers a “positionless” style of basketball), and Smith is the posterboy for the new regime. Smith has worked as a point guard, shooting guard, and wing, and he’s shown no sign of being encumbered by anything he’s been asked to do. No one can say with even a modicum of certainty that Smith will be the kind of player Brandon Paul was or Frank Williams was, even though he’s matched their scoring output through 4 games. After all, it’s just 4 games. Jereme Richmond had his moments, too. But right now, it looks good for Smith. And it would be pretty easy to get used to this.